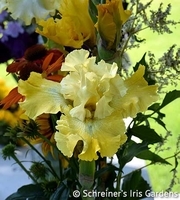 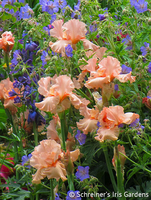 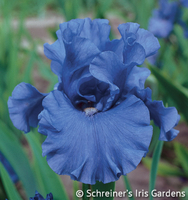 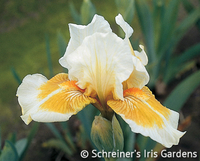 Iris, like many other garden flowers, are judged for their performance in the garden. 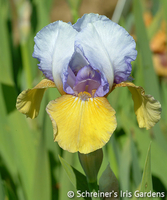 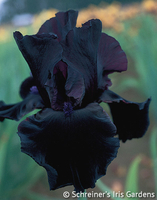 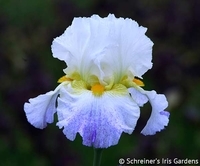 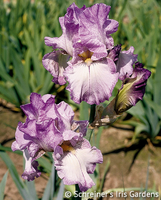 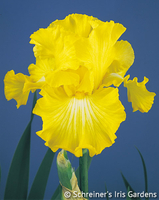 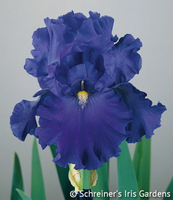 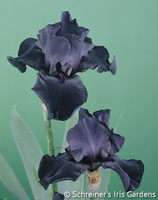 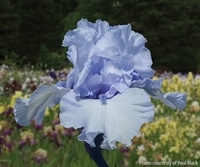 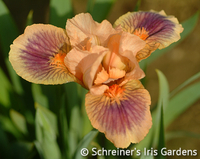 Several local and national Iris societies, most notably the American Iris Society, present a multitude of awards among the many categories of Iris. 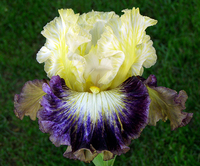 We specialize in breeding and growing top quality Bearded Iris. 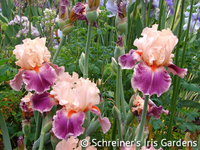 Compiled here are the Iris we grow which have received awards in various forums. 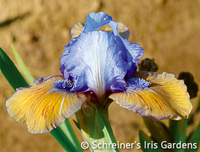 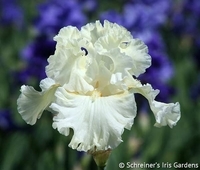 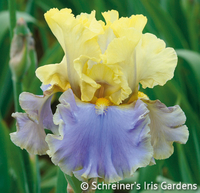 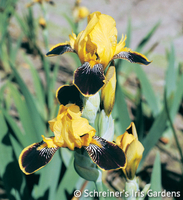 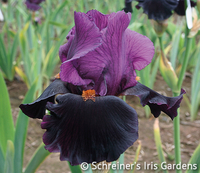 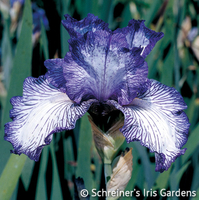 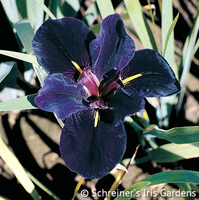 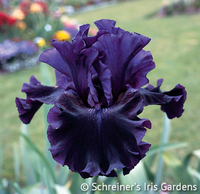 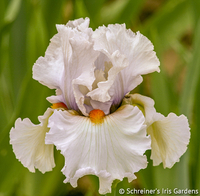 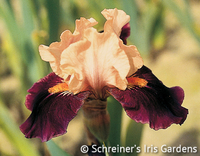 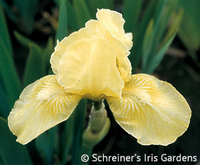 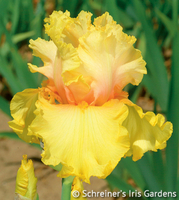 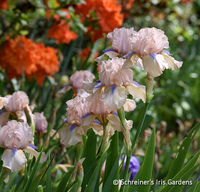 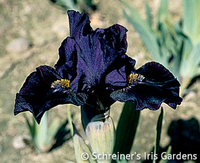 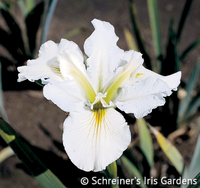 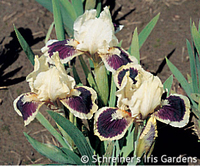 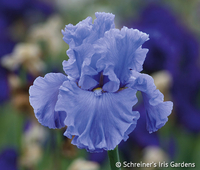 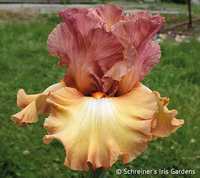 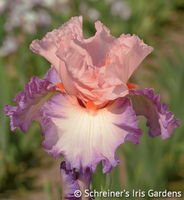 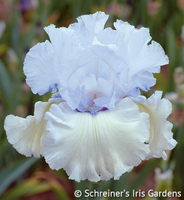 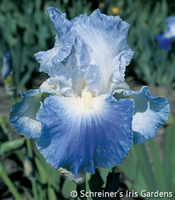 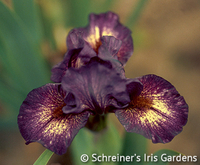 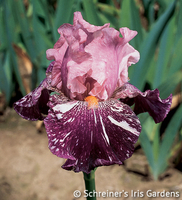 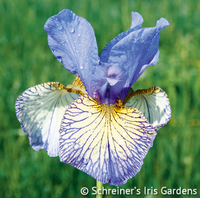 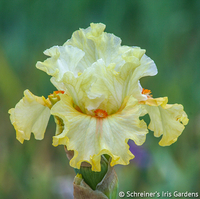 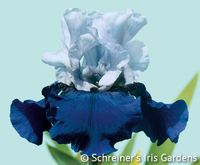 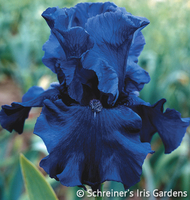 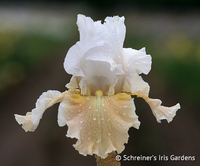 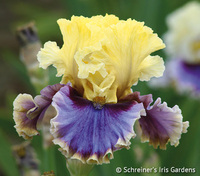 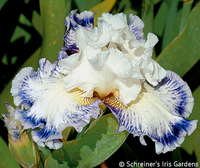 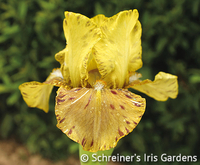 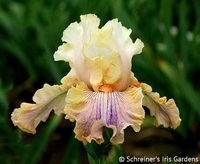 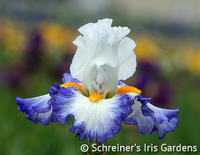 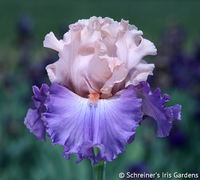 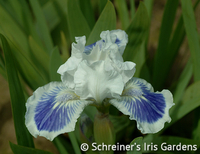 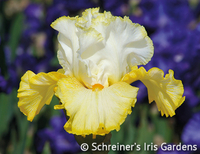 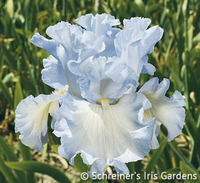 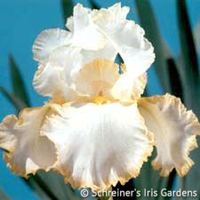 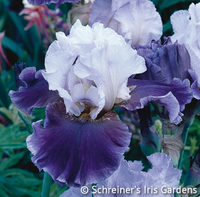 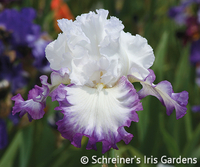 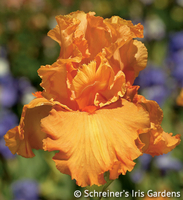 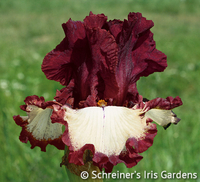 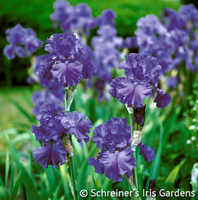 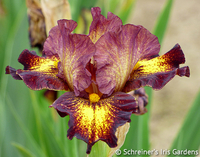 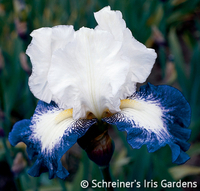 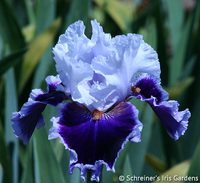 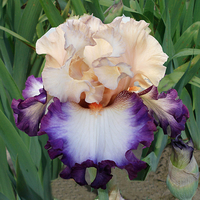 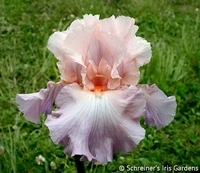 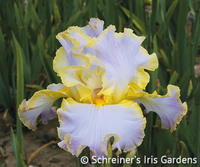 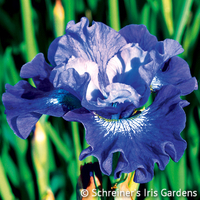 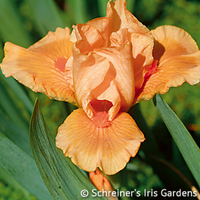 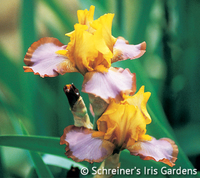 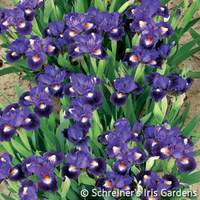 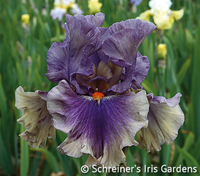 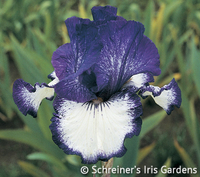 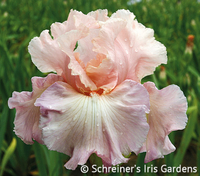 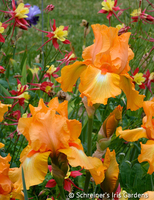 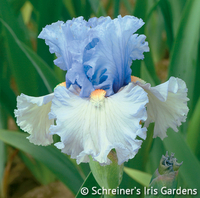 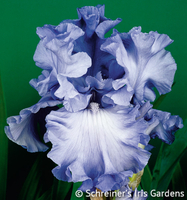 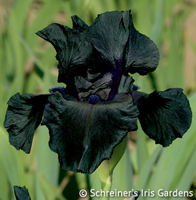 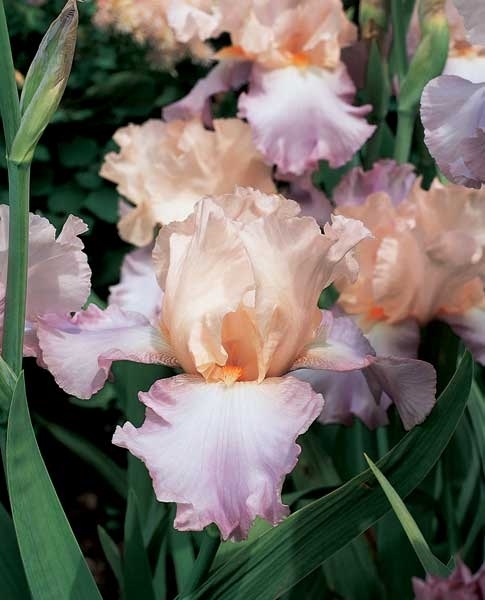 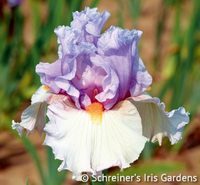 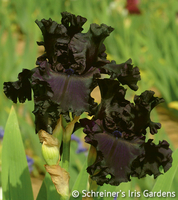 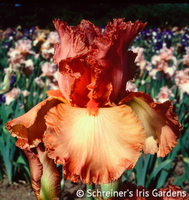 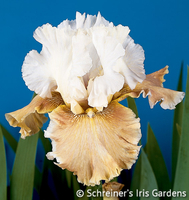 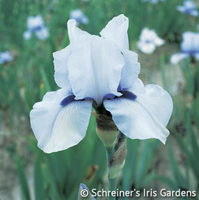 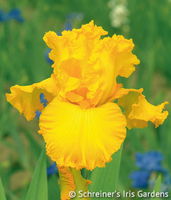 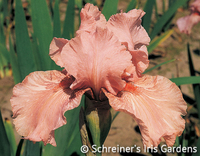 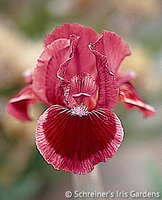 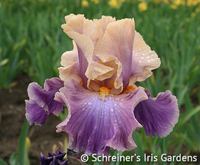 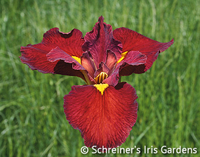 These award-winning Iris were introduced by a variety of hybridizers, including the Schreiner family.